The Overton Hotel is the choice hotel for this years Summit. Discounted rates are guaranteed through 2/09/2015. Click here to access the discounted rate reservation page. Lubbock International Airport offers several direct flight options from different locations around the state. Check out their site for more info, here. 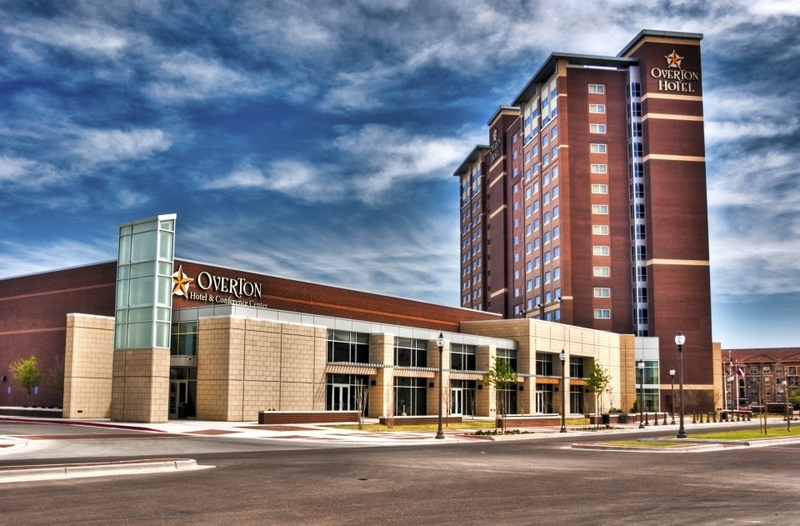 The Overton Hotel does offer a FREE shuttle service to and from Lubbock International. Please give them a call, (888) 776-7001, to make your arrangements ahead of time. The Student Union building, where this years Summit is being hosted, is within a short walk of the Overton Hotel and also easily accessible by car. Click for customizable directions. We are pleased to inform you that the TRACS Summit has been setup for University parking registration. Please use the provided link below, which will take you through the necessary steps, to register your license plate. You may also call the Texas Tech Transportation and Parking office to register over the phone. If you have any problems please contact Events, by email at Events.Parking@ttu.edu or by phone at (806)-742-PARK. Online Registration Link: Please use the link below if you know your vehicle license plate number. Click here to pre-register your vehicle. If you are arriving in a rental vehicle please stop by one of the parking entry stations to register your vehicle. 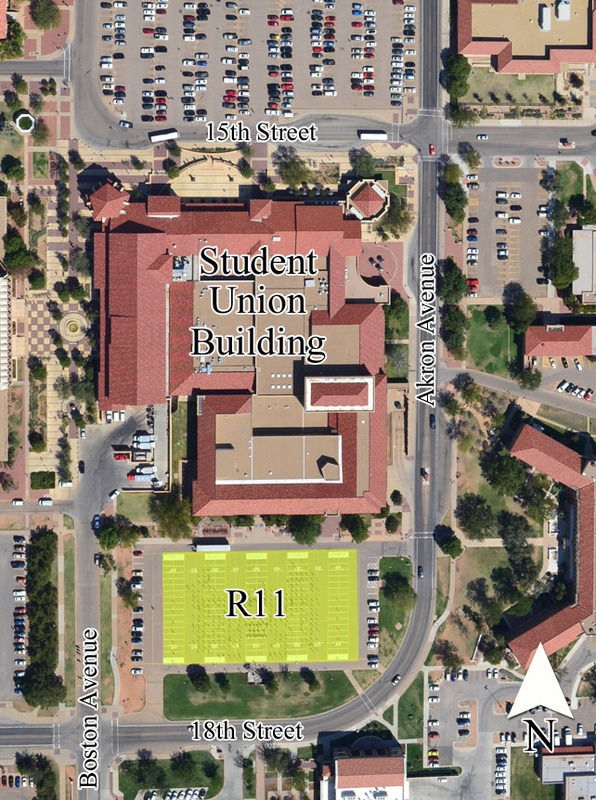 Free TRACS Summit parking is only designated to Lot R11. If you choose to park elsewhere, you may incur fees that TRACS and/or Texas Tech University cannot be held responsible for. Please see the image and links below to make sure you park in the proper area. Click here for a map from the Overton Hotel to lot R11.